Move in ready!! 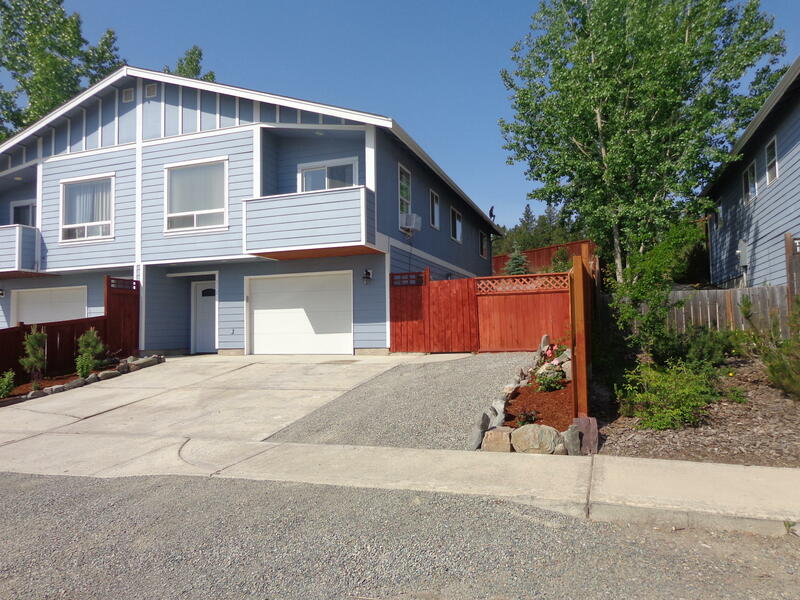 Located in the South Hill, close to Skyview Park. Low maintenance property. Freshly painted throughout, with new flooring. Nice privacy patio to sit outside and enjoy the views. HOA includes garbage, out-side maintenance, and snow removal. Call KC Hart 406-240-7000 or your real estate professional. Luedtke Homes & Real Est.